The heat is on! How to safely enjoy outdoor summer activities. It’s that time of year again: school is out and the temperature and humidity are up. 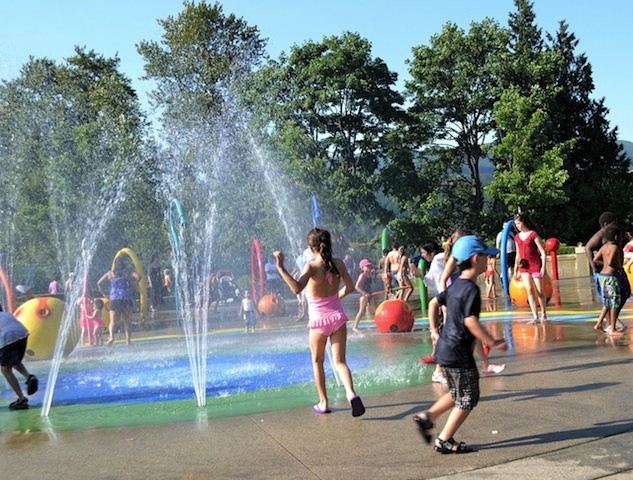 Since summer is officially underway it is a good time to revisit some common sense guidelines to make exercise, work, and play outdoors in the summer heat safe and enjoyable for your entire family. This is the topic of my Health & Fitness column of the Aiken Standard this week. For this reason it is important to drink plenty of fluids before, during and after your outdoor activity. As a general rule, a cup (8 oz.) of water every 15 minutes is sufficient for most people. Thirst is a good indicator of fluid needs, but you should take frequent breaks to rehydrate. You can see how dehydrated you are by weighing yourself before and after outdoor exercise. Every pound you lose is equivalent to 16 oz. of water you need to replace. Keep your cool while you work and play outdoors this summer.